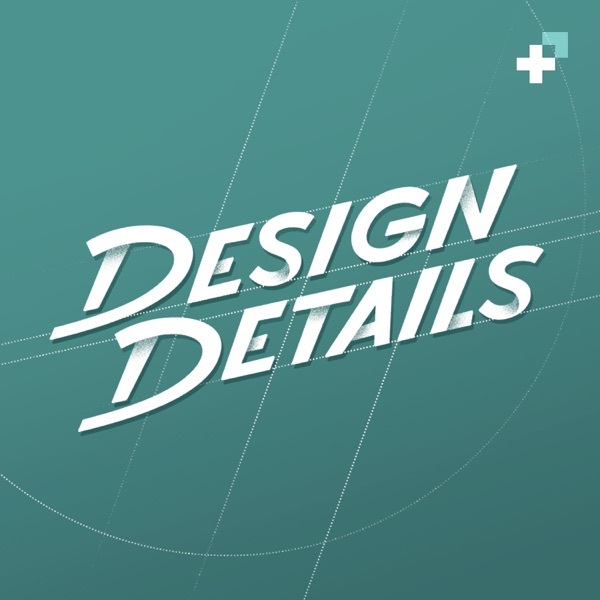 Today we're excited to share a very special episode of Design Details! In this show we sat down with Sarah Jackson, the full-time producer of our very own Spec Network. Sarah has been producing all of the Spec podcasts for almost a year, managing all operations, sales, new show onboarding and so much more – we dig into her journey to SF, what it's like building a content network, upcoming projects and more.